Summary: Bodily reaction is the way that your body responds to an external influence or a medication. When you consume an antecedent substance, you may feel lethargic or sleepy due to bodily reaction. If you work in an extremely cold or hot environment, you may experience a physical reaction. Bodily reactions may also be caused by any free bodily motion resulting in excessive strain or stress in some parts of the body. For instance, injuries from climbing, slipping or tripping, reaching, sitting, and standing may cause a bodily reaction accident. 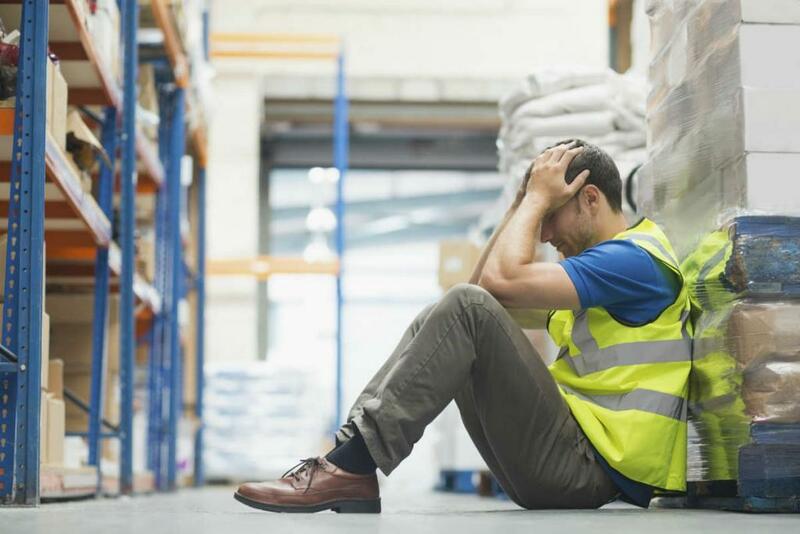 Injuries from bodily reaction and exertion occur when your body has an exposure to antecedent substance or from work-related activities that require excessive physical efforts. Bodily reaction and exertion can be caused by excessive stress or strain as a result of any free bodily motion, such as sitting, standing, climbing, slipping or tripping, and reaching. Accidents that often result in bodily reaction and exertion injuries usually do not involve any powerful collision between two or more objects. These types are accidents are commonly referred to as non-impact accidents. Repetitive action or motion of a certain body part. Free bodily motion, such as such as sitting, standing, climbing, slipping or tripping, and reaching. Working at a same posture over a period of time. Seek legal advice from The Law Office of James M. Hoffmann. Our work comp attorney will guide you through the work comp claims process and protect your legal rights. Call us today at (314) 361-4300.